It’s been a rough summer so far for movies. There are sequels no one wants to see and outside of Disney movies, there have only been a few hits. Sadly, this weekend will not change things. 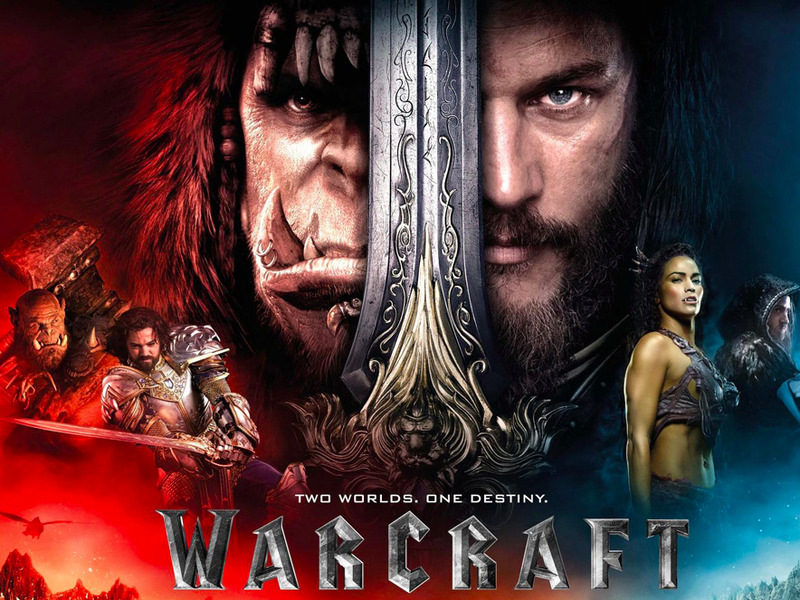 Though the much-anticipated big-budget adaptation of one of the most popular video games ever created, “Warcraft,” comes out on Friday, critics are telling us to run away from the movie that has Orcs and humans doing battle. With a current rating of only 24% on Rotten Tomatoes, “Warcraft” is the worst-reviewed summer blockbuster of 2016 so far. This could be a case of audiences and critics being split on a film, however. Overseas the movie has been out for a week and already made over $100 million. The domestic box office is certainly thirsty for a surprise hit. To correctly adapt a video game, you need to have some great computer graphics. That doesn't seem to be here. 'Unlike, say, 'The Jungle Book,' which was entirely artificial yet came off as completely organic, it's hard to lose sight of the green-screens here, especially when the warlike Orc characters, who boast some of the least expressive character design since the aliens in 'John Carter,' stand next to the film's human beings,' The Wrap said. The acting isn't any better. Stars including Dominic Cooper, Ben Foster, Paula Patton, and Travis Fimmel (as the lead, Anduin Lothar) all seem to be victims of miscasting. 'Travis Fimmel is a walking charisma void as strapping warrior Anduin, a sort of Aragorn without the personal charm,' Time Out London wrote. Some critics are comparing it to one of the worst movies ever made. It's never good when a movie is compared to 'Battlefield Earth,' a sci-fi bust starring John Travolta and adapted from a novel written by Scientology creator L. Ron Hubbard. 'Imagine 'Battlefield Earth' without the verve, or the unintentional comedy, and you've got 'Warcraft,'' The Wrap said. 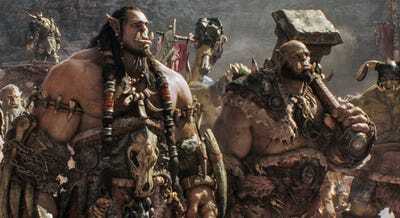 ''Warcraft' is a once-in-a-generation disaster, one of the most ill-advised and ill-conceived studio films of this modern blockbuster era,' the site said.